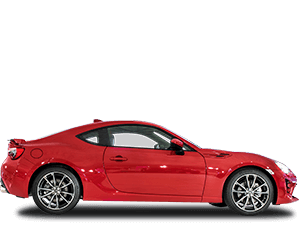 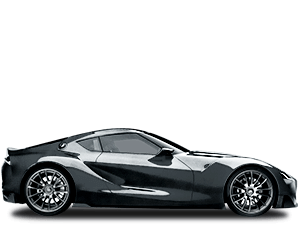 History of Toyota sports cars Since the 1960s, Toyota has surprised and delighted people with its interpretation of what makes an engaging, exciting and entertaining sports car. 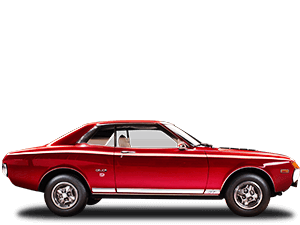 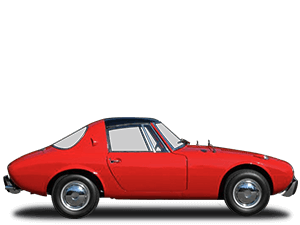 Many of these have gone on to earn iconic status, and it’s a selection of these landmark Toyotas sports cars that we are celebrate here. 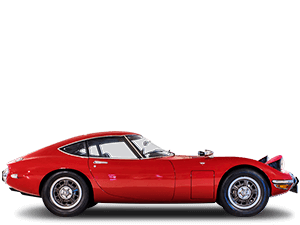 2000GT - History of Toyota sports cars Famous for its starring role alongside Sean Connery in the 1967 James Bond film You Only Live Twice, the Toyota 2000GT arrived on the world stage in the same year and instantly made a statement that Toyota was serious about challenging the best sports cars Europe had to offer. 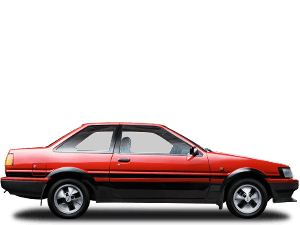 COROLLA - History of Toyota sports cars On the face of it, Toyota’s most well-known family car – and the world’s best-selling vehicle – the Corolla, would seem out of place in the company of highly-focused sports cars but, in truth, over the years the Corolla has produced some of the most well-loved sporting Toyotas. 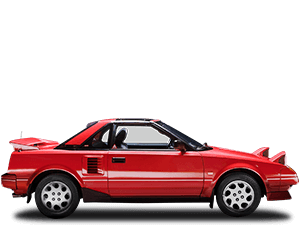 MR2 - History of Toyota sports cars The MR2 of 1984 was actually derived from a 1976 design project that had the goal of building an enjoyable, yet fuel efficient car – much like the earlier Sports 800. 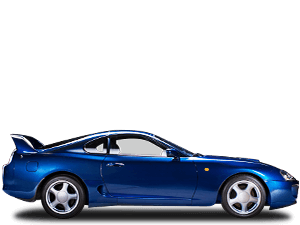 Over the coming years, the ethos of the original concept evolved into a sports car and the resulting ‘Midship Runabout 2-seater’ was born, joining its bigger brothers, the Celica and Supra.